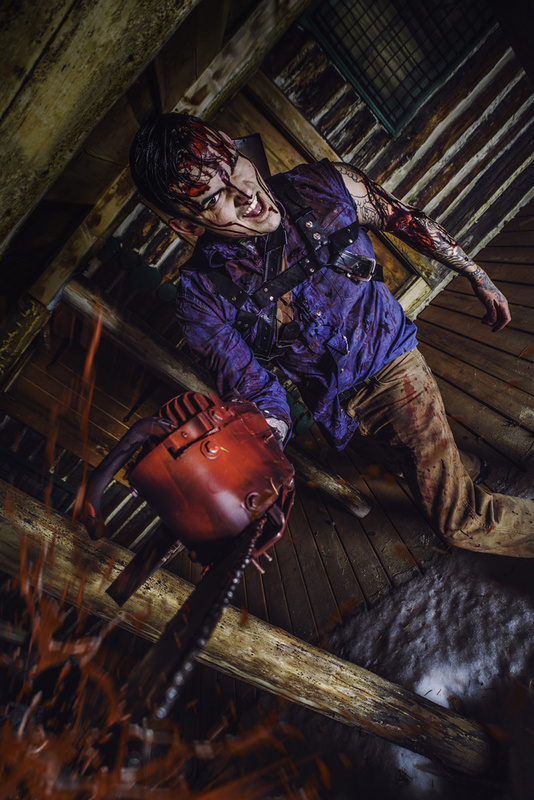 Evil Dead themed shoot with cosplayer @MacheteMike. Mike tells me he was called out by Bruce Cambell at a Comic Con as his favorite Ash lookalike and I can see why. He was fantastic getting into character and braving the cold up on the mountain at night. Shot on A7RII with strobe and Laowa 15mm lens.